DEAC got back at Csíkszereda in the ERSTE Liga middle part of the season. UTE put a beat down on Brasov with Vasas losing to Vienna. The home team took an early 1-0 lead as Barna Salló scored against his hometown team. Just as a Csíkszereda power play expired Csanád Fodor scored to tie the game up at 1-1. 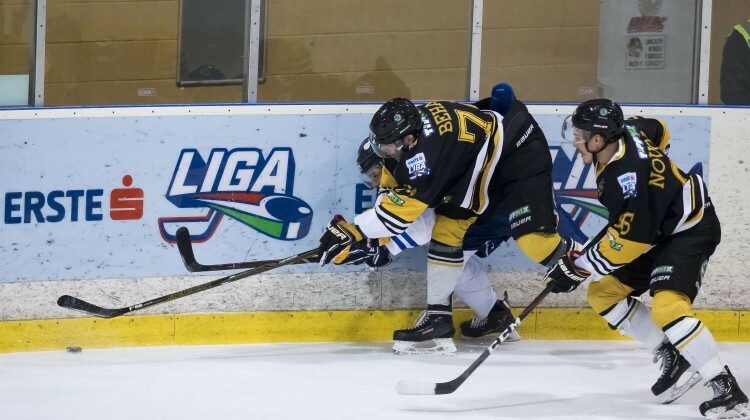 DEAC was not able to take advantage of a power play in the second period in the 39th minute Tamás Bíró gave Csíkszereda their first lead of the game. Less than a minute into the third period Hugo Turcotte pulled DEAC even at 2-2. Later in the period Norbert Hári scored on the power play to make it 3-2 as they picked up the one goal lead. The home team scored two goals in a span of 20 seconds in the first as Ropret and Sikorcin both scored. In the second period UTE put the game away in a span of ten minutes as they scored four goals, Péter Vincze had a brace and Sikorcin scored his second goal of the game. AT the start of the third period the game was 4 on 4 with Nemes scoring a goal which would end up being the final one of the game, Sila picked up the shutout win. A balanced first period did not produce any goals but in the second period first Preiser scored for Vienna with Schmál answering back for Vasas. Maxa scored later in the period as Vienna took back the game. Late in the closing period Vienna scored twice to pick up the win.